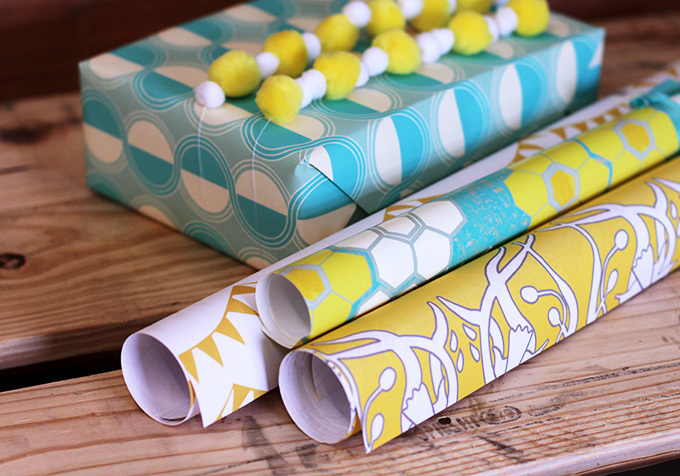 When choosing gift wrap to add personality to your presents, what design trends catch your eye most? 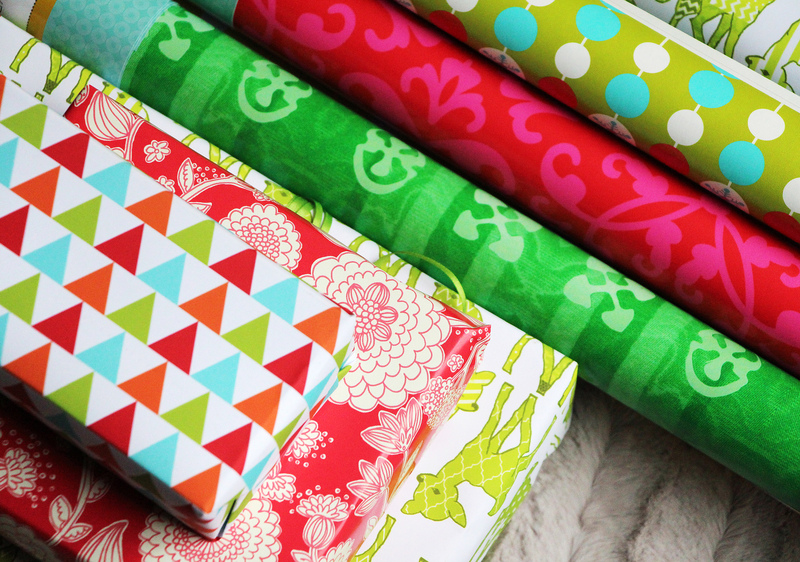 Do you go with traditional patterns like plaids and stripes or do you prefer to let your gift wrap do the talking with bright colors and bold design choices? We’ve searched the Marketplace for some of our favorite designs to celebrate the season. 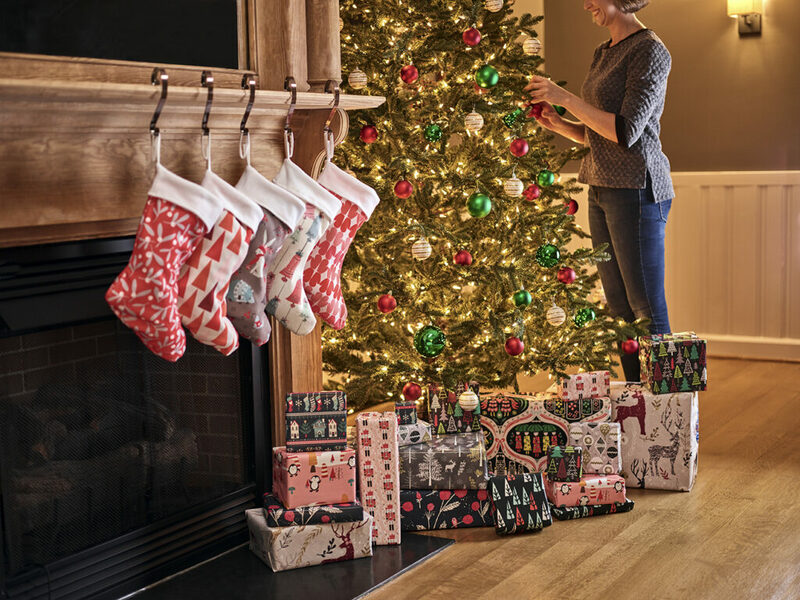 They’re cozy and festive and we promise you’ll find the perfect design for everyone on your list! We’ve even sprinkled in four DIY projects to inspire your holiday décor! Before you get started, we suggest taking a note from the gift wrap expert herself, Lia Griffith! 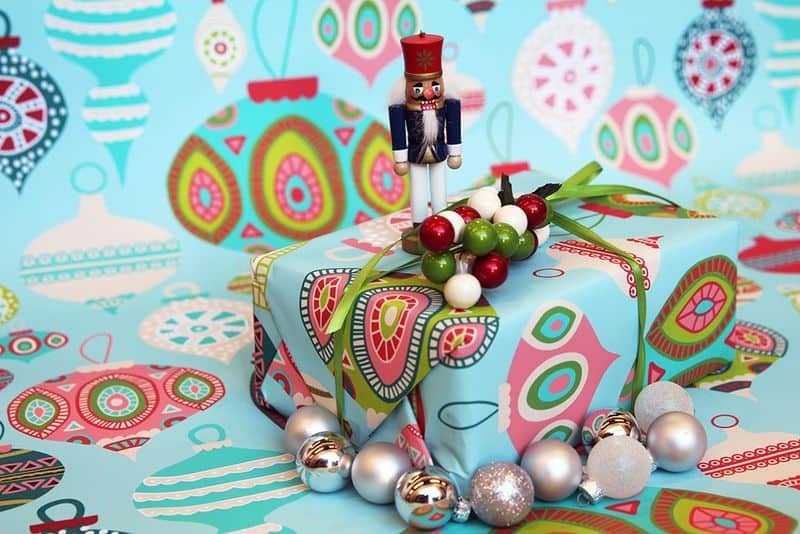 Find out her tips and tricks for flawlessly wrapped presents with this helpful video tutorial. Deck the halls with the perfect Christmas stocking DIY, free pattern included! Shop featured designs. 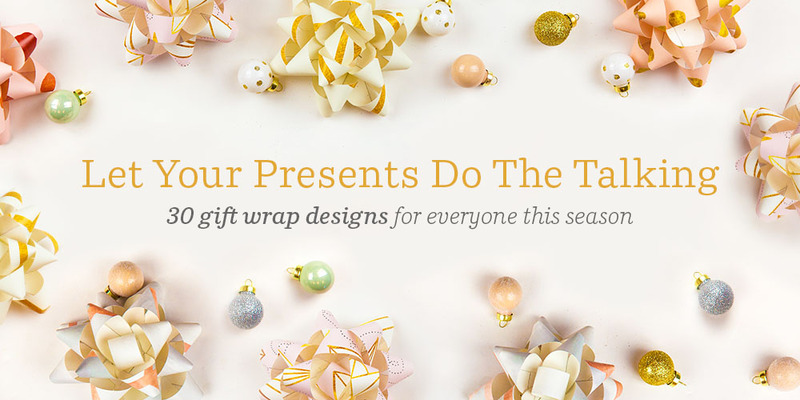 Make your gifts shine this year with special ornament gift wrap from Spoonflower. Congratulations to this week’s Design Challenge winner, Honey Brown of Canada and the rest of the top 10. 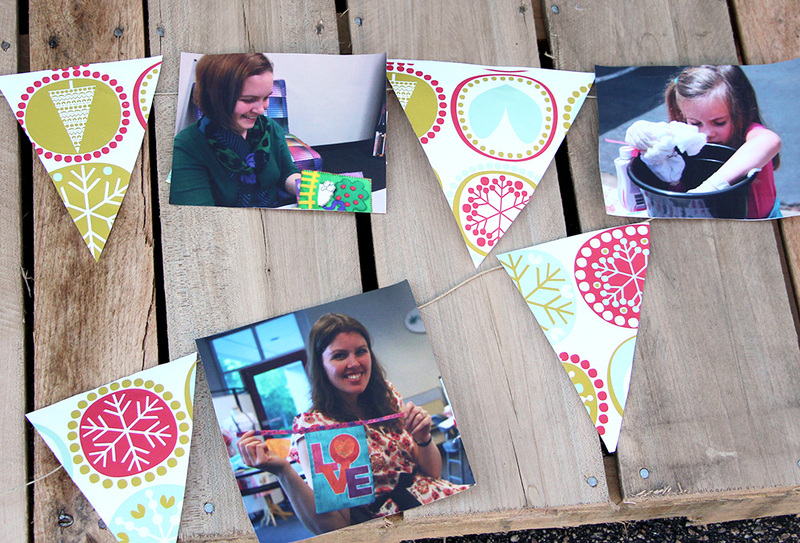 We've had so much fun this past year sharing our crafting and community space to learn skills and make things with folks here in Durham, North Carolina, and what better way to decorate for our first Greenhouse anniversary party than with a festive photo bunting made from Spoonflower gift wrap! 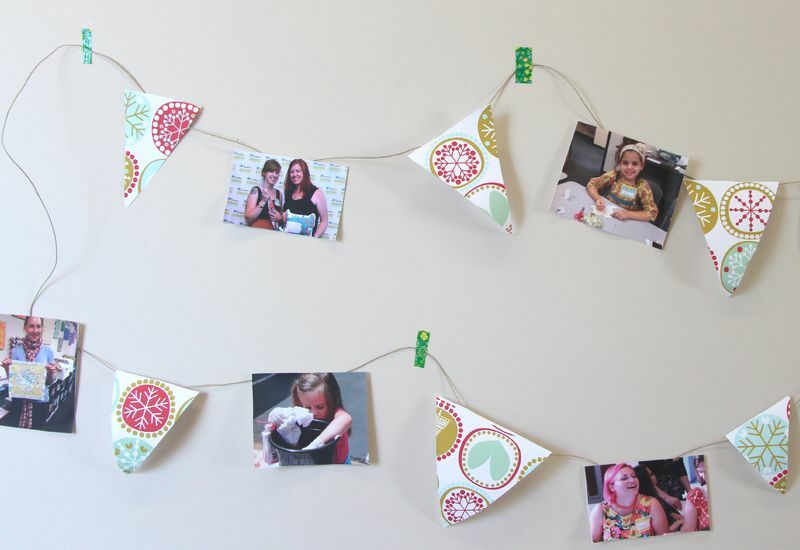 We made a simple garland filled with some of our favorite photos from the Greenhouse– collaged and printed Spoonflower gift wrap. And trust me, being one of the least tech-savvy people working for an Internet company– if I can do it, you can, too! 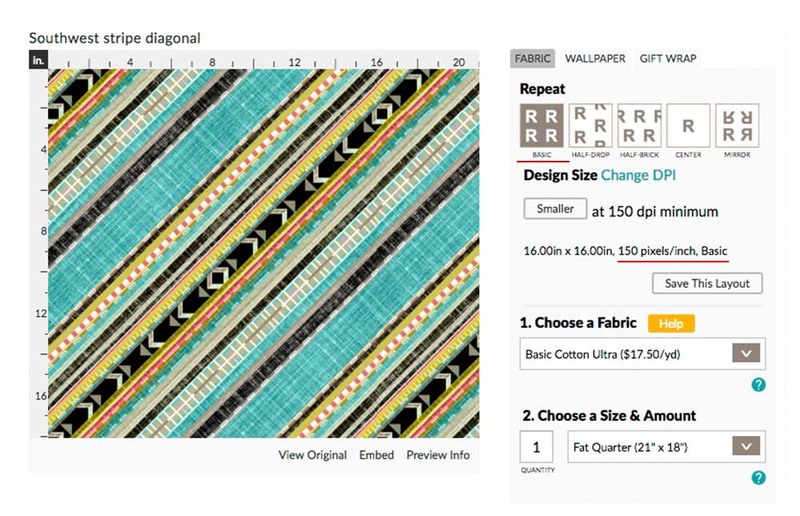 When you upload a design to Spoonflower, the scale will automatically default to 150 dpi across all three substrates–fabric, wallpaper and gift wrap. If you make a change to one substrate (fabric, wallpaper or gift wrap), it will not automatically change the scale of the other substrates. It may be helpful to note that gift wrap designs are best displayed at a smaller scale so we suggest manually adjusting the size (and repeat if necessary) of your design on the gift wrap preview. 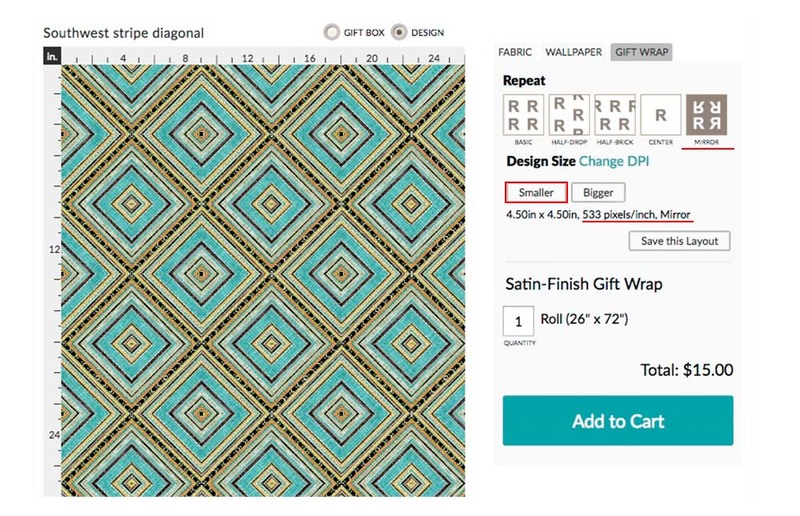 Once you’re happy with the layout of your gift wrap design, be sure to click “Save this Layout” to save your changes!